If you’re looking for games of chance, you will want to check out Get Minted, the original instant-play online casino. If you’d like to play like you’re in Las Vegas and never leave home, then look no further. There’s a fun selection of some of the most popular games with a variety of themes, including Marvel Comics superheroes. You can play Marvel Slots which include Spider-Man, Fantastic Four, Hulk, and Thor. Each game incorporates aspects of each superhero and follows the rules you’d expect if you were playing it in an actual casino. 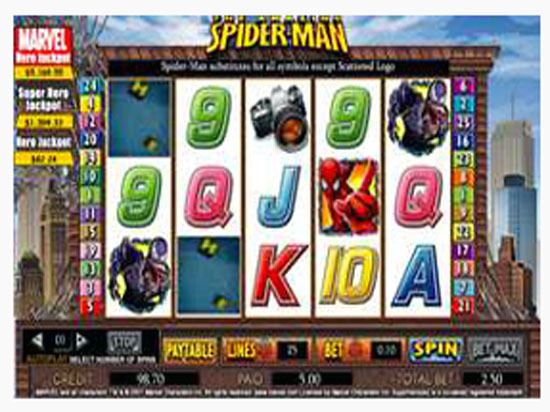 The Amazing Spider-Man is a five-reel, twenty five-paylines ‘Marvel Jackpot’ slot game with ‘Spider web Feature’ and The Spider-Man Feature that gives you the chance to win extra prizes. The Spiderweb Feature occurs when Substitute Spider-Man appears on Reels 2 and 4 only. The Spider-Man Feature is triggered when 3 or more Scattered Logos appear left to right. Spider-Man Feature has Venom Feature and Free Game Feature. Marvel Jackpot consists of three jackpots at different levels, the levels are – from the lowest – Hero Jackpot, Super Hero Jackpot, and Marvel Hero Jackpot, with the latter being the highest. 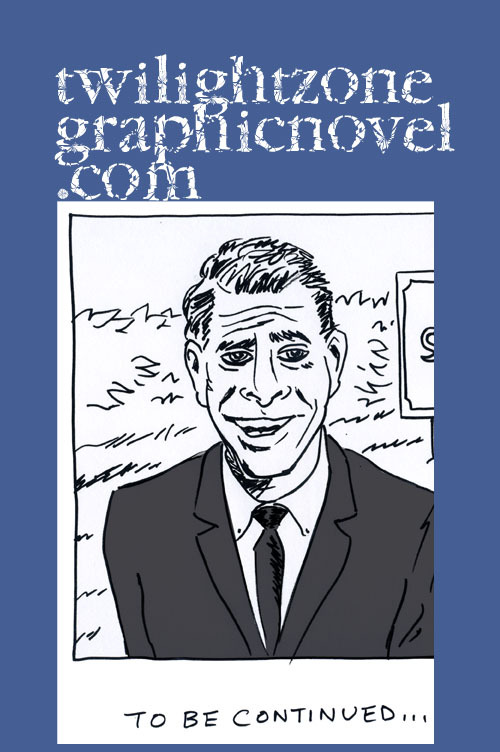 All three jackpots grow progressively as bets are made. For each spin, on any of the Marvel Jackpot games, the house adds a small credit to the three running jackpots. All three levels in Marvel Jackpot can be won irrespective of hitting any paying combination, while betting any amount. There’s plenty more to choose from. Not only is there a variety of slot games but there’s also roulette, blackjack, poker, and instant win. 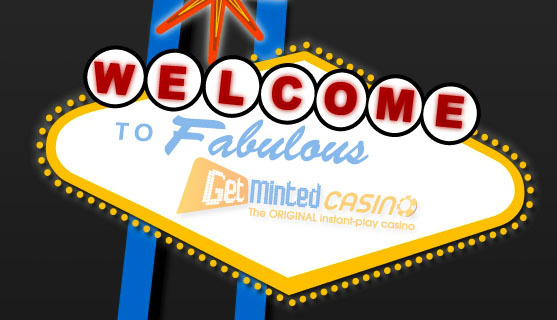 Getminted.com is an online casino domain which began life in 1999 and is brought to you by the team behind Foxy Bingo and Think Bingo amongst many others. For many years we have had an Instant-play casino site Getminted Casino, which has tons of games you can play at the click of a button. Now, since September 2010, we have a second online casino website; http://www.getminteddownload.com – which is exactly what the url indicates; an online casino which you download onto your desktop. Getminted Download is in possession of over 170 great games, some of which can be found at Getminted Casino (Cluedo, Monopoly and Wheel of Fortune to name three) but the real highlight of this online casino site is it’s Progressive Jackpots which go all the way up to £1 million! Getminted Casino on the other hand is our original online casino offering and possesses over 90 premium flash games. 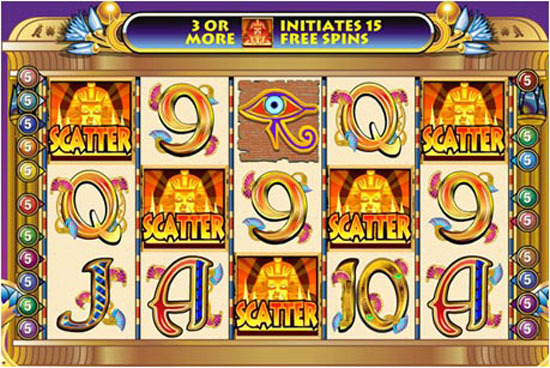 Many of the Slots started life in the Casinos of Vegas and these include such titles like Cleopatra, Da Vinci Diamonds and Elvis: Multi-strike. The big difference is that you can play all the games instantly without ever needing to download/install any software. Our ethos at Getminted is quite simple; we want to provide players with the best gaming experience found online or off it and are constantly looking to improve the games and overall service we give. If you are an experienced online gamer or new to playing with real money games we will treat you with equal respect and encourage any feedback you may have. The next time you’re feeling lucky, and would like to play from a wide variety of games, go over to Get Minted.